Colorpointe is formed in January, 2011. Her name which is a leader of the group Hink,she takes choreographing, producing and writing the words of all songs. And with five members (Ari/Emo/Chami/Koto/Uni) .They're creating Theatrical world with wearing Toeshoes. 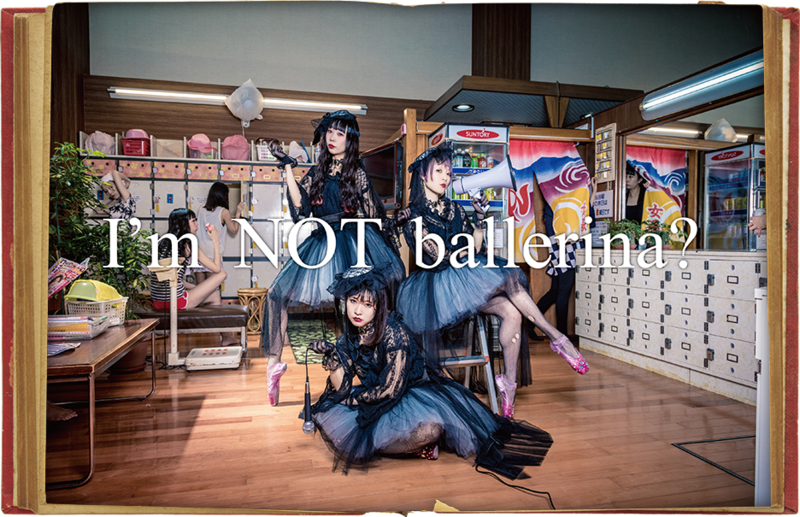 They named “PlatinumStella” for that world.It means Classical Ballet feat Alternative Music. This is perfectly new entertainment,who ones never seen before but emotional,who saw their performance says everyone. ” It's Watching Music” . And they’ re D.I.Y artist.managing everythings by themselves. Thailand and Singapore as well as in Japan are also performing at foreign countries for them.